Wisecaver, J., Borowsky, A., Tzin, V., Jander, G., Kliebenstein, D. and Rokas, A. (2017). 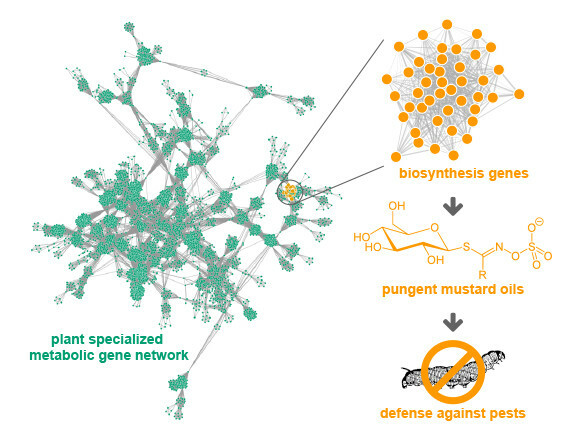 A Global Co-expression Network Approach for Connecting Genes to Specialized Metabolic Pathways in Plants. The Plant Cell, pp.tpc.00009.2017.